Full service hotel with three award-winning dining options on site. 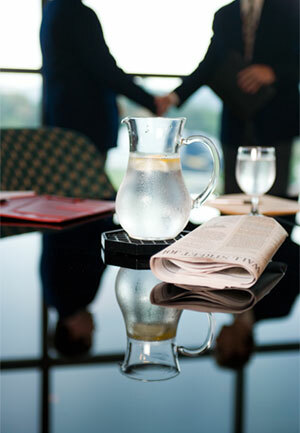 Complimentary Wi-Fi in meeting rooms, public areas and guest rooms. Complimentary parking vs. charges of up to $28 per day for city parking. Complimentary 24 hour Business Center. There is no daily resort or facilities charge. within a six mile radius of the hotel & to the King of Prussia Mall. If it’s important to you, trust it to us!